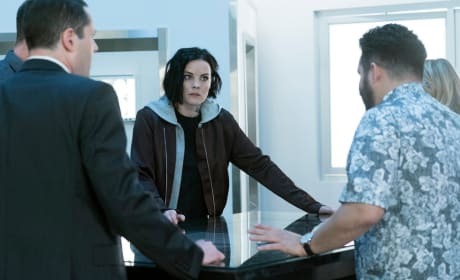 Jane is there to support Weller on Blindspot. "Everybody Hates Kathy" is the 19th episode of the show's fourth season. 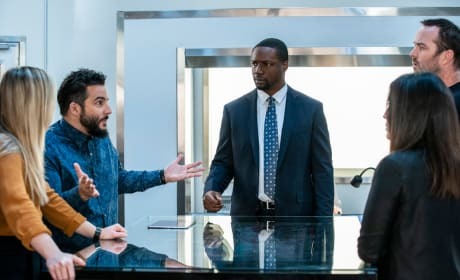 Zapata goes rogue with an old friend on Blindspot. "Ohana" is the 18th episode of the show's fourth season. 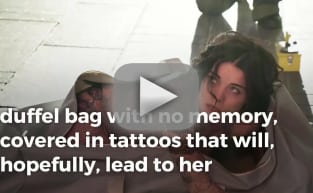 The team rallies to save Jane on Blindspot. "The Night of the Dying Breath" is the 17th episode of the show's fourth season. 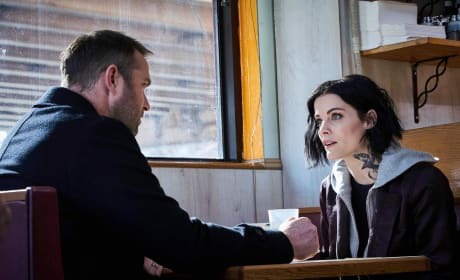 Jane looks for help from an old friend on Blindspot. "The One Where Jane Visits an Old Friend" is the 16th episode of the show's fourth season. Jane must confront her past on Blindspot. "Frequently Recurring Struggle for Existence" is the 15th episode of the show's fourth season. The team must delve into their past to stop an active bomber on Blindspot. "The Big Blast From the Past Episode" is the 14th episode of the show's fourth season. 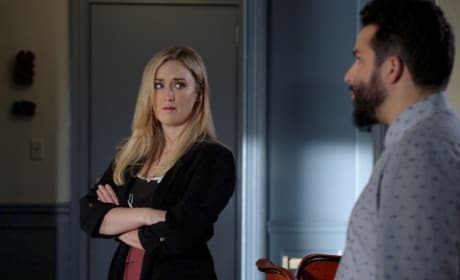 The team must stop Madeline's scheme on Blindspot. "Though This be Madness, There is Method In't" is the 13th epiode of the show's fourth season. Jane's friends head off to Peru in the hopes of saving her on Blindspot. "The Tale of the Book of Secrets" is the 12th episode of the show's fourth season. 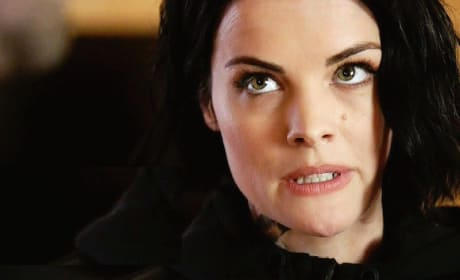 The team ends up in the crosshairs of a killer on Blindspot. "Careless Whisper" is the 11th episode of the show's third season. 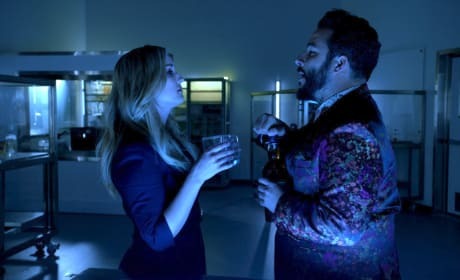 Zapata finds herself being confronted by Reade on Blindspot. 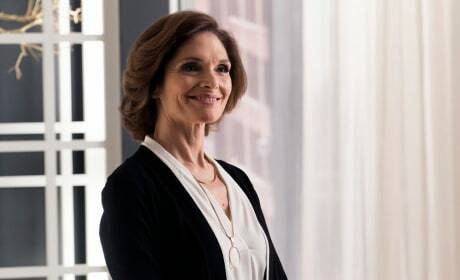 "The Big Reveal" is the tenth episode of the show's fourth season. 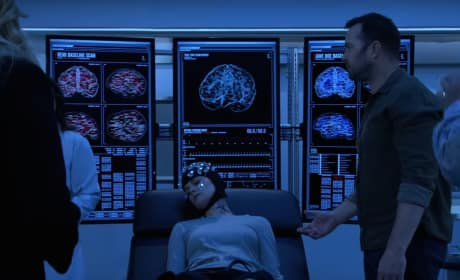 The team takes desperate measures to get Jane back on Blindspot. "Check Your Ed" is the ninth episode of the show's fourth season. 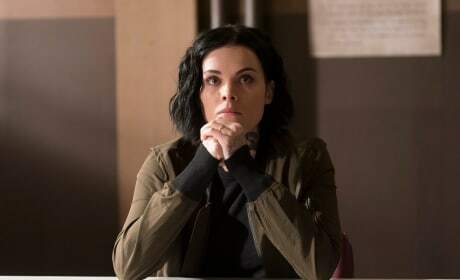 Can Remi's ultimate plan be stopped on Blindspot? "Screech, Thwack, Pow" is the eighth episode of the show's fourth season.